Sylvia Soltis is a Staff Attorney in Legal Aid’s Pro Bono Pro Program. Sylvia works with each of Legal Aid’s practice areas with a focus on facilitating the creation of and maintaining pro bono partnerships and projects to expand Legal Aid’s resources to serve even more clients. 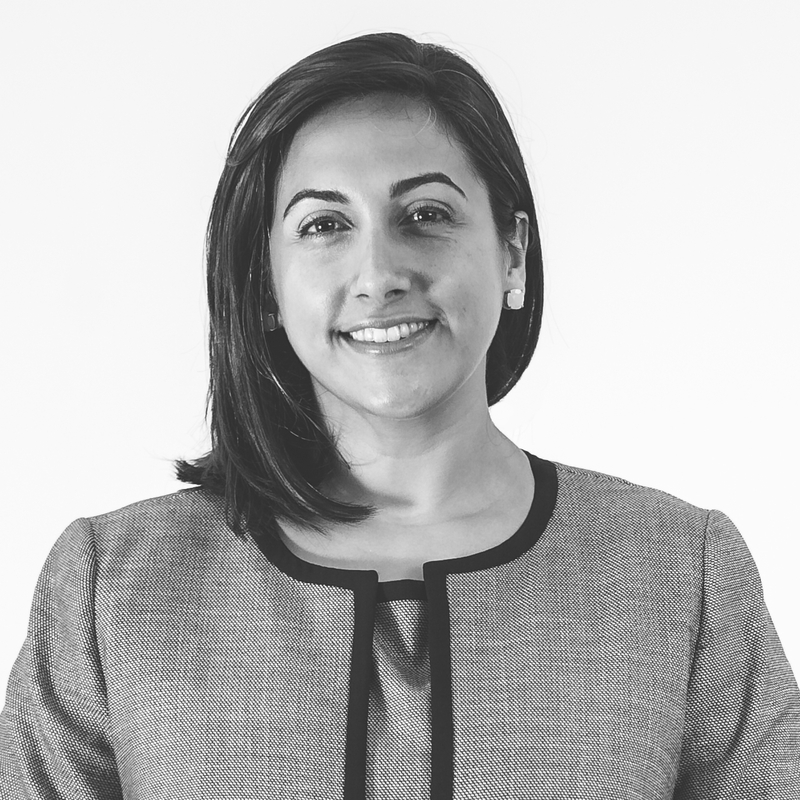 Prior to joining Legal Aid in April 2018, Sylvia was a Staff Attorney at the law firm of Zuckerman Spaeder where she focused on complex litigation in the areas of white collar defense and health care. In addition, she held consulting and contractual roles with various organizations focusing on employment, securities law and the Foreign Corrupt Practices Act. Sylvia also volunteered with Legal Aid’s Consumer Law Unit, where she assisted with the unit’s court-based project in the DC Small Claims Court. Prior to law school, Sylvia worked for the National AIDS Fund, managing an AmeriCorps Program across five states. Sylvia graduated with a B.A. from The George Washington University. She received her J.D. from Widener University School of Law, where she was the Associate Editor for the Widener Law Review and President of the Moot Court Honor Society. She received her LL.M. in Banking and Financial Law from Boston University School of Law. Sylvia is fluent in Spanish.